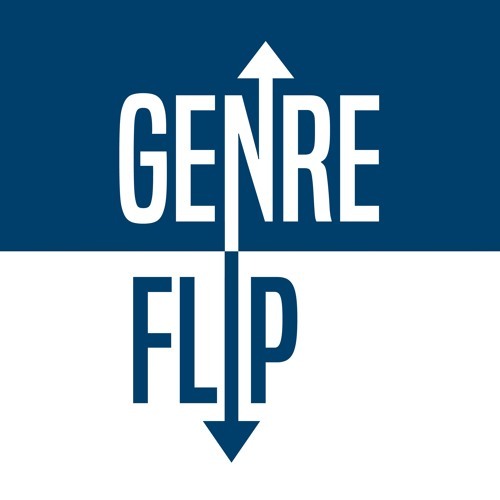 Genre Flip is a podcast by Ben Rutz and Erik Fitzpatrick. What if "Star Wars: A New Hope" was a mystery thriller, "The Godfather" was a romantic comedy or "Paul Blart: Mall Cop" was a horror film? Genre Flip attempts to answer those questions every week with a new movie so that you'll never have to wonder again!